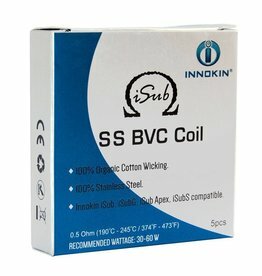 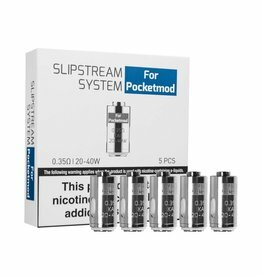 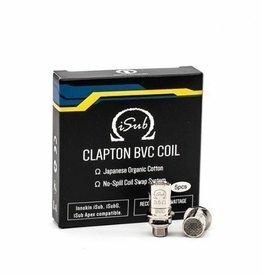 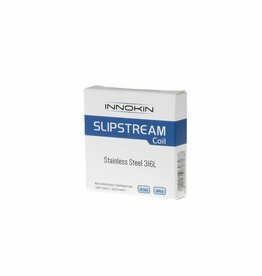 Innokin Slipstream coils, designed for all devices which use the Innokin slipstream tank, available in 2 different ohms and 2 different grades of material. 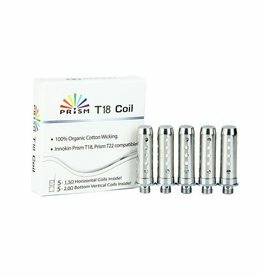 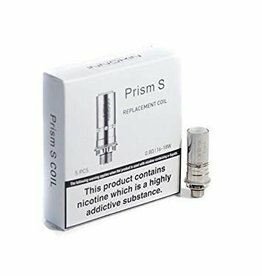 Innokin T20s Prism S Coils by innokin, Compatible with T20s Tank ,T20s kit, EZ Watt kit and SD20 Kit with the T20s tank. 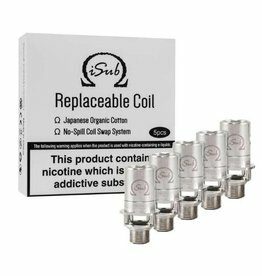 Available in 2 different ohms to target 2 different set of vapers, for the Mouth to lung vapers and sub ohming vapers.